What Texas city is most hateful? There is no one in the world who needs this set of dishes. 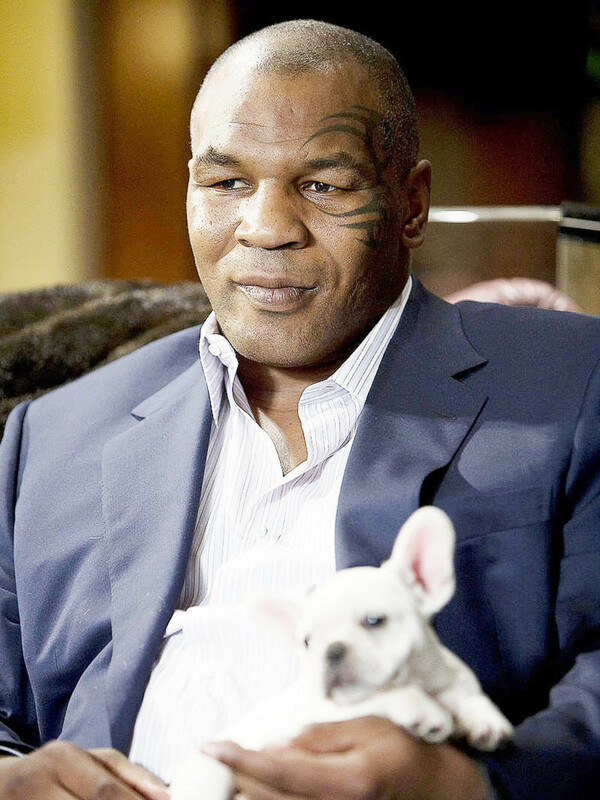 Mike Tyson gives Evander Holyfield his ear back in a new Foot Locker ad. 1. The hater's guide to the Williams-Sonoma catalog. Maybe you are one of those people who always has the perfect gift in mind for your relatives. Or, like the rest of us, you might buy a combination of gift cards and food items and hope for the best. If you've ever thumbed through a Williams-Sonoma catalog and wondered who in the world would buy a pumpkin-themed dinner set, then this Deadspin rant is for you. 2. 20 huge trends that will dominate America's future. Business Insider breaks down the 20 trends coming to a city near you. San Francisco, Spotify, Texas and robots all get a mention. Cuddle up next to the fire and ponder the glorious, frightening future. 3. 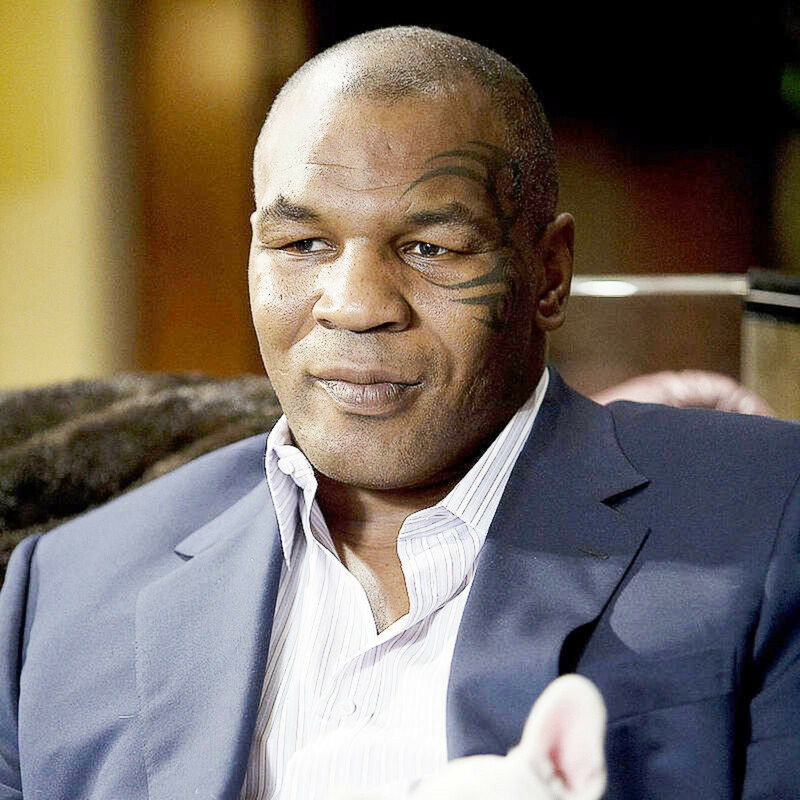 Foot Locker's newest commercial pokes fun at Mike Tyson, Brett Favre and Dennis Rodman. In what is clearly the greatest Foot Locker commercial in the history of ever, Mike Tyson returns Evander Holyfield's ear, Brett Favre admits his mistake and Dennis Rodman takes a one-way trip to North Korea. It's really all anyone could ask for to promote a shoe event dubbed "The Week of Greatness." 4. Proof that even medieval kids got bored during school. It's easy to romanticize the past. Surely when life and limb were in near-constant danger, boredom was the last thing on anyone's mind. New artifacts discovered in Russia prove otherwise. Hundreds of pieces of bark show lessons from a medieval classroom, when 13th century school boys apparently got bored and drew doodles of people defeating beasts with swords. 5. America's longest-married couple celebrates 81st anniversary. Back in the day, you were lucky to live to be 81, much less to be married for more than eight decades. Ann and John Betar (who are 97 and 101, respectively) are the longest-married couple in the U.S. They have five children, 14 grandchildren and 16 great-grandchildren. John had this advice for young couples: "Compromise, and let your wife be the boss." Can't argue with that.